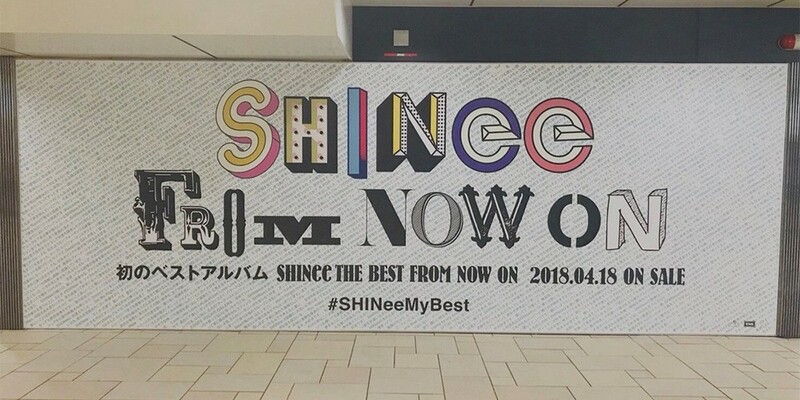 SHINee's Japanese best album 'SHINee THE BEST FROM NOW ON' has topped album charts. The album ranked #1 on Oricon's daily album chart, and also topped iTunes album charts in 15 different countries. 'SHINee The Best From Now On' contains a total of 20 tracks including the title track and the only new track of the album, "From Now On". 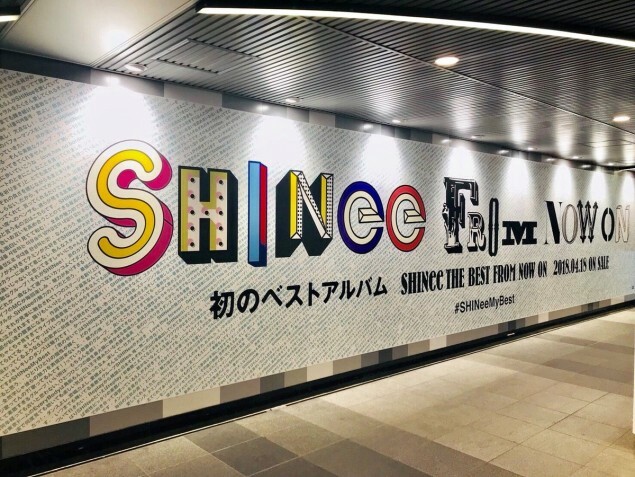 The song was recorded with the original 5-members before last December, and during SHINee's Japanese dome tour held back in February, the members revealed a live version in front of fans for the first time ever. 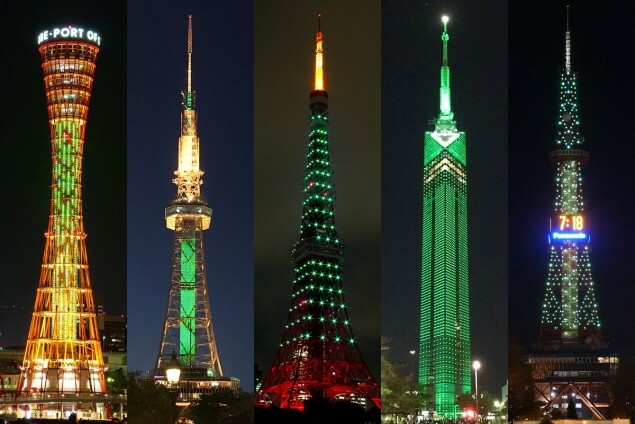 There is currently a subway ad event going on for SHINee's release, as well as a 'Color JACK' event, where five towers across Japan - the Tokyo Tower, the Sapporo Television Tower, the Nagoya Television Tower, the Kobe Port Tower, and the Fukuoka Tower - were lit up in SHINee's official color. How neat! Check out some photos of the event below, and congratulations to SHINee.